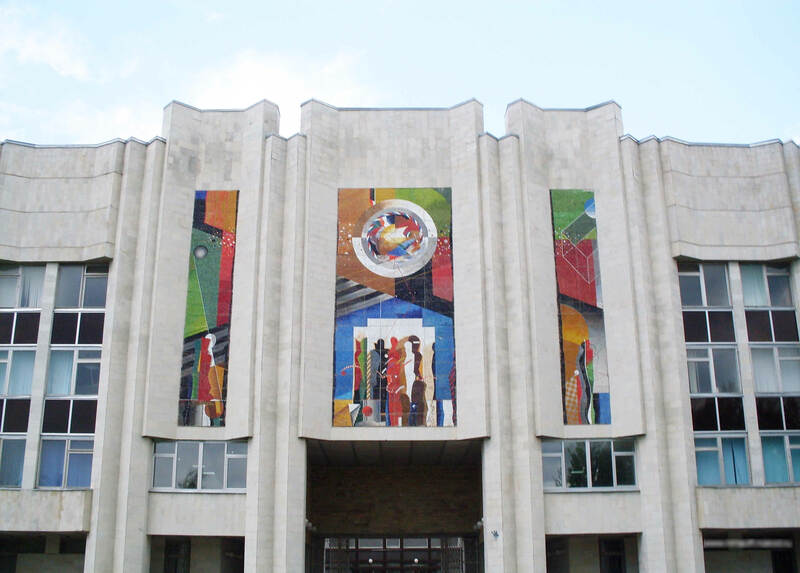 The conference is held at the Faculty of Applied Mathematics - Control Processes, St. Petersburg state University (view on map). 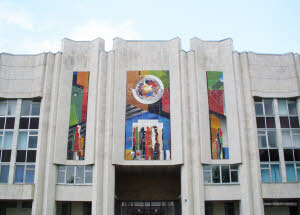 Faculty of applied mathematics and control processes was established October 10, 1969, on the base of departments of the Mathematics and Mechanics Faculty and Research Institute. Faculty takes one leading positions among other faculties of this kind in universities of Russian Federation. Graduates of the faculty are in-demand among employers not only in Russia, but also abroad. • Shuttle (~60 rub.). Use subway to Avtovo (subway map, subway station Avtovo) from center ~ 17 minutes. Exit the metro vestibule on the right side and take advantage of an underground passage to go to the opposite side of the av. Stachek. Get any shuttle with numbers in: 224, 424, 404 ~ 45 minutes. • Train (~60 rub.) Use subway to Baltijskaja (subway map, subway station Baltijskaja) from center ~ 8 minutes. After the escalator go straight to the station. Buy a ticket to Universitet station. Get any train from schedules (with destination point Oranienbaum or Kalishhe) ~ 45 minutes. Get off Universitet station.